A man has been jailed for eight years today after he was found guilty of distributing extremist publications. The man − who cannot be named for legal reasons − was found guilty of two charges of possessing documents likely to be useful to a person preparing to commit an act of terrorism and distribution of a terrorist publication. 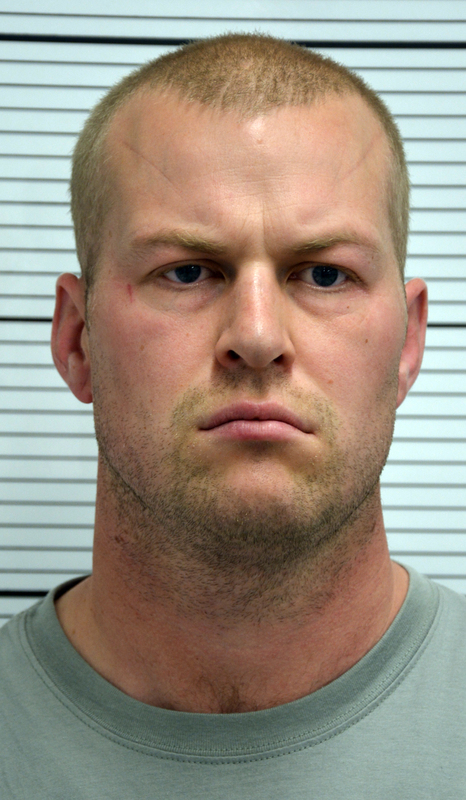 A 33-year-old soldier − Mikko Vehvilainen – has also been jailed for eight years but details of this offence cannot be disclosed for legal reasons. Vehvilainen, who is a lance corporal in the army and born in Finland, was arrested by officers from West Midlands Counter Terrorism Unit (WMCTU) at his army base in Brecon, Powys in September 2017. Following a search of his military address, officers found a war hammer which had “Isaiah 48:22” carved into the handle referencing a passage from the Bible – “There is no peace, says the LORD, for the wicked”. Also found were throwing knives, two crossbows, a number of arrows and component parts of an electromagnetic pulse device. A mannequin was found in Vehvilainen’s garage which had knife marks in the torso area.